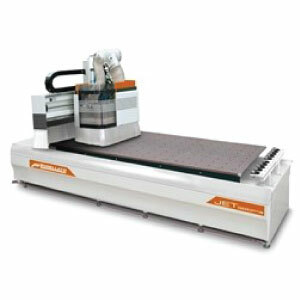 With over 25 years of CNC industry experience, we understand the applications and the difference between the right machine and the wrong machine for the application. 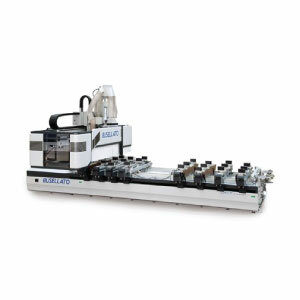 Dependable machinery that fits your application and your budget. 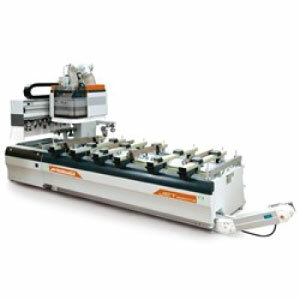 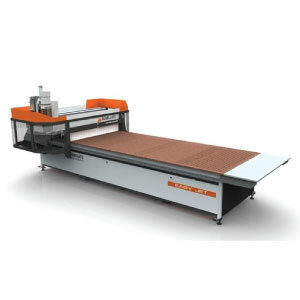 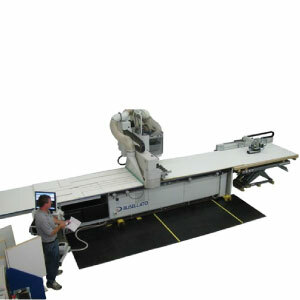 Contact us today and let us help you to make the CNC solution decision that best fits your company.